ZETIA is a registered trademark of MSP Singapore Company, LLC. This medicine is used either alone or with other cholesterol lowering drugs (e.g., HMG-CoA reductase inhibitors or "statins"), along with a cholesterol-lowering diet, to help lower cholesterol in the blood. Reducing cholesterol helps prevent strokes and heart attacks. Ezetimibe works by reducing the amount of cholesterol your body absorbs from your diet. 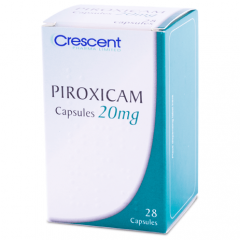 Some medicines or medical conditions may interact with this medicine. INFORM YOUR DOCTOR OR PHARMACIST of all prescription and over-the-counter medicine that you are taking. ADDITIONAL MONITORING OF YOUR DOSE OR CONDITION may be needed if you are taking fibrates (e.g., gemfibrozil, fenofibrate), or cyclosporine. Inform your doctor of any other medical conditions including moderate to severe liver disease, allergies, pregnancy, or breast-feeding. USE OF THIS MEDICINE IS NOT RECOMMENDED if you have active liver disease. Contact your doctor or pharmacist if you have any questions or concerns about taking this medicine. Follow the directions for using this medicine provided by your doctor. This medicine comes with a patient information leaflet. Read it carefully. Ask your doctor, nurse, or pharmacist any questions that you may have about this medicine. This medicine may be taken on an empty stomach or with food. IF YOU ARE ALSO TAKING A BILE ACID SEQUESTRANT (e.g., cholestyramine, colestipol, or colesevelam), take ezetimibe at least 2 hours before or at least 4 hours after the bile acid sequestrant. STORE THIS MEDICINE at room temperature at 77 degrees F (25 degrees C), away from heat and light. Brief storage between 59 and 86 degrees F (15 and 30 degrees C) is permitted. DO NOT STORE in the bathroom. CONTINUE TAKING THIS MEDICINE even if you feel well. Most people with high cholesterol do not feel sick. Do not miss any doses. IF YOU MISS A DOSE OF THIS MEDICINE, take it as soon as possible. If it is almost time for your next dose, skip the missed dose and go back to your regular dosing schedule. Do not take 2 doses at once. DO NOT TAKE THIS MEDICINE if you have had an allergic reaction to it or are allergic to any ingredient in this product. IT MAY TAKE 2 WEEKS for this medicine to work. Do not stop taking this medicine without checking with your doctor. Laboratory and/or medical tests, including cholesterol levels, liver function tests, blood counts, and creatine phosphokinase (CPK) levels, may be performed while you are taking this medicine to monitor your progress or to check for side effects. KEEP ALL DOCTOR AND LABORATORY APPOINTMENTS while you are using this medicine. 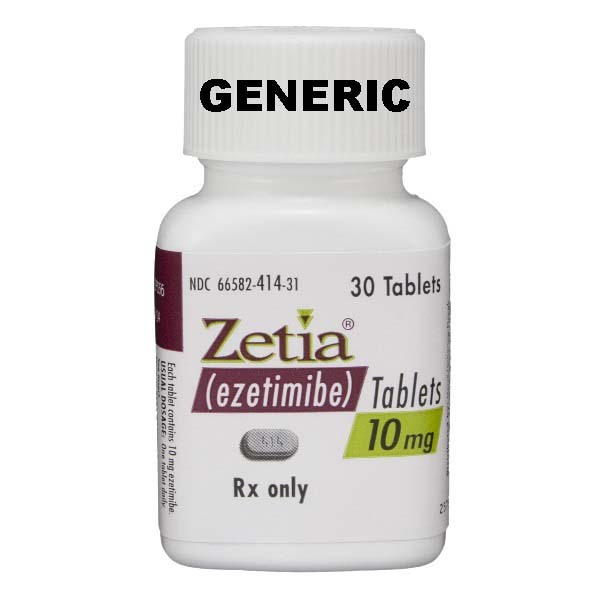 When ezetimibe is given with a statin agent, liver function tests should be performed to monitor for side effects. Consult your doctor for more details. BEFORE YOU BEGIN TAKING ANY NEW MEDICINE, either prescription or over-the-counter, check with your doctor or pharmacist. FOR WOMEN: IF YOU PLAN ON BECOMING PREGNANT, discuss with your doctor the benefits and risks of using this medicine during pregnancy. IT IS UNKNOWN IF THIS MEDICINE IS EXCRETED in breast milk. IF YOU ARE OR WILL BE BREAST-FEEDING while you are using this medicine, check with your doctor or pharmacist to discuss the risks to your baby. SIDE EFFECTS that may occur while taking this medicine include dizziness, headache, diarrhea, or stuffy nose. If they continue or are bothersome, check with your doctor. CHECK WITH YOUR DOCTOR AS SOON AS POSSIBLE if you experience unusual tiredness, muscle ache, fever, chills, or sore throat; joint pain; weakness; unusual bruising or bleeding. CONTACT YOUR DOCTOR IMMEDIATELY if you experience chest pain; yellowing of the eyes or skin; dark urine; pale stools; unusual fatigue; swelling of hands, face, lips, eyes, throat, or tongue; difficulty swallowing or breathing; hoarseness; severe stomach or back pain with nausea and vomiting. AN ALLERGIC REACTION TO THIS MEDICINE IS UNLIKELY, but seek immediate medical attention if it occurs. Symptoms of an allergic reaction include rash, itching, swelling, dizziness, trouble breathing. If you notice other effects not listed above, contact your doctor, nurse, or pharmacist.